Within large organisations it is often difficult if not impossible to change the way systems work to meet the needs of an individual customer. 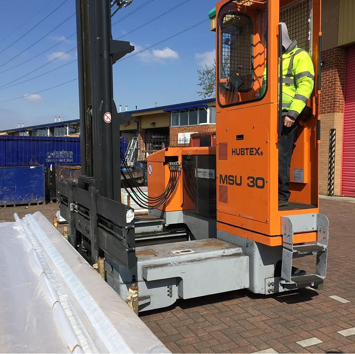 Lektro has always remained flexible, from customers who require that their forklift truck be serviced at the weekend to customers who require that their own drivers should not be expected to carry out checks on their forklift trucks, where Lektro will take on that as a service on a daily or weekly basis. 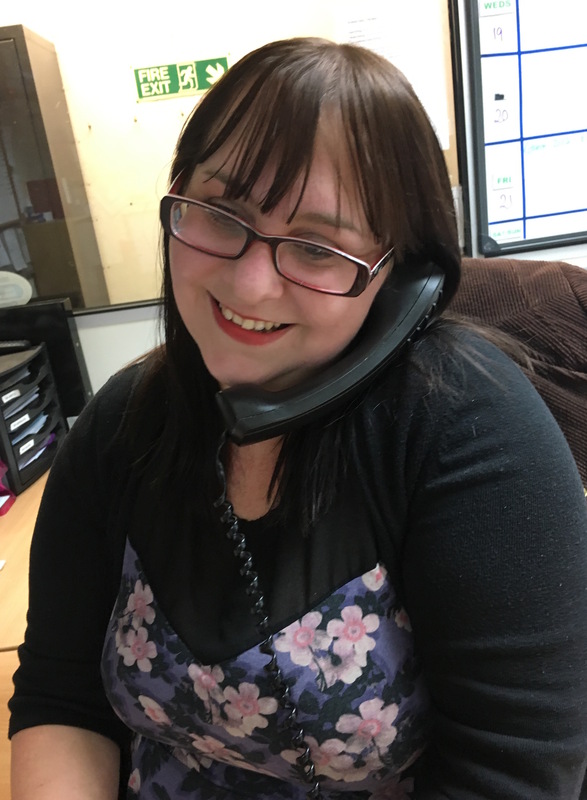 Our service partnership means that we listen to our customers on an individual basis, we spend time to discover each need and then tailor our response to those needs. 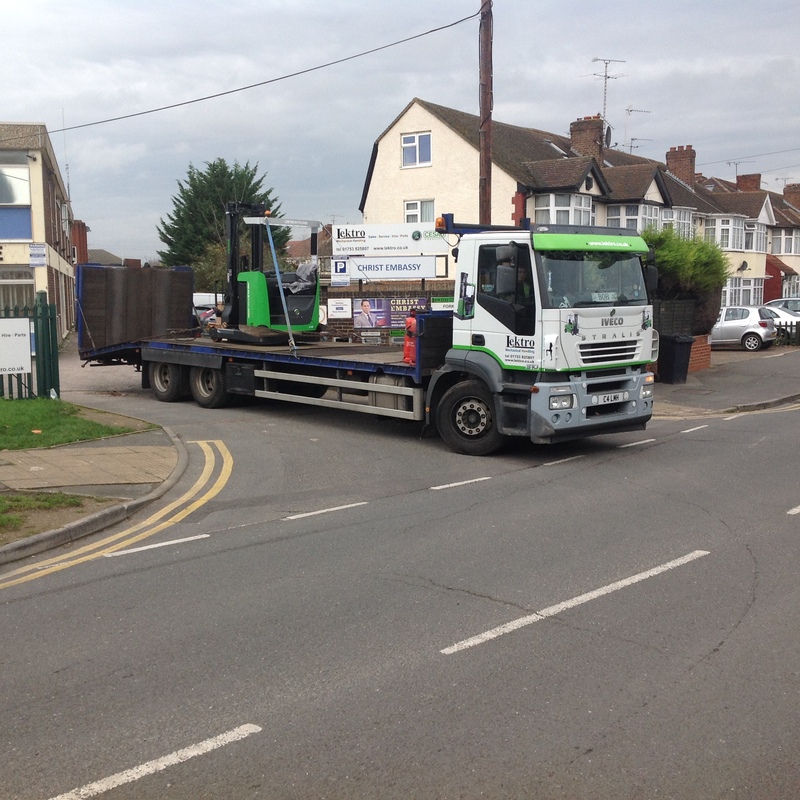 Lektro Mechanical Handling Ltd, deliver machines not only in Berkshire and Buckinghamshire, but London and Essex and in all weather. 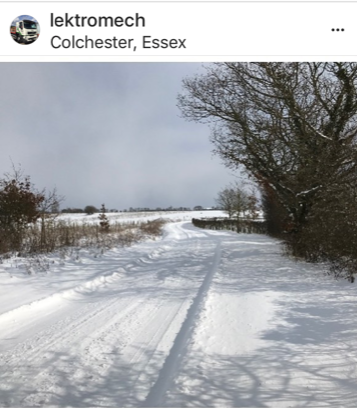 Well done to our top driver Bob for getting through this snowstorm in Colchester, Essex to deliver a forklift to a Lektro customer. Getting the most from your materials handling requires the best equipment and the best people. We can offer fully accredited operator training to help ensure your business is benefitting from maximum productivity and maximum safety. Quality is at the heart of Lektro Mechanical Handling Ltd, from our products to our services to our customers, we are committed to providing our engineers with continuous mechanical handling training to ensure we deliver the best levels of support using the latest technology. Getting the most from your materials handling requires the best equipment and the best people. Lektro can offer fully accredited operator training to help ensure your business is benefitting from maximum productivity and maximum safety. 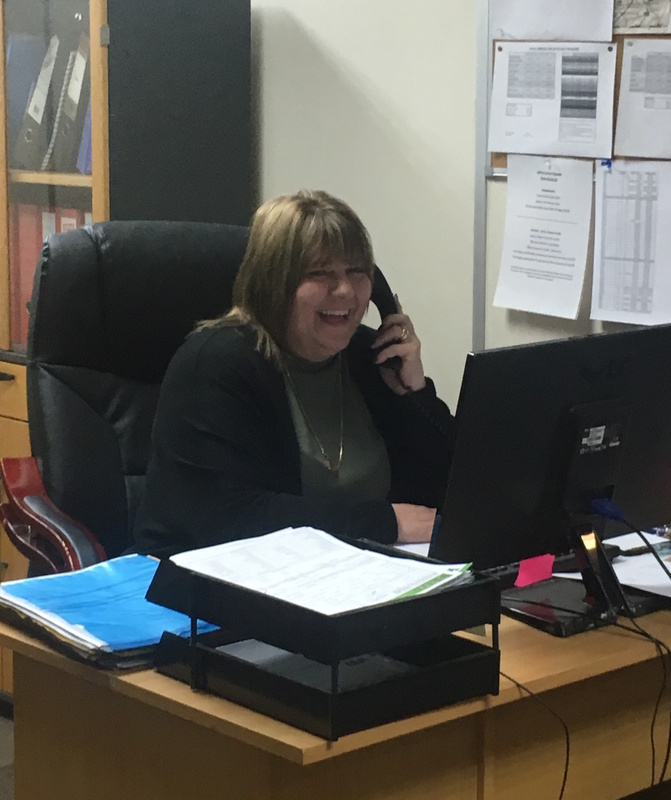 Our expert team can offer advice on both a strategic and operational level so that you can get more from your resources. This ensures you have all the facts you need to make an informed business decision at all times.